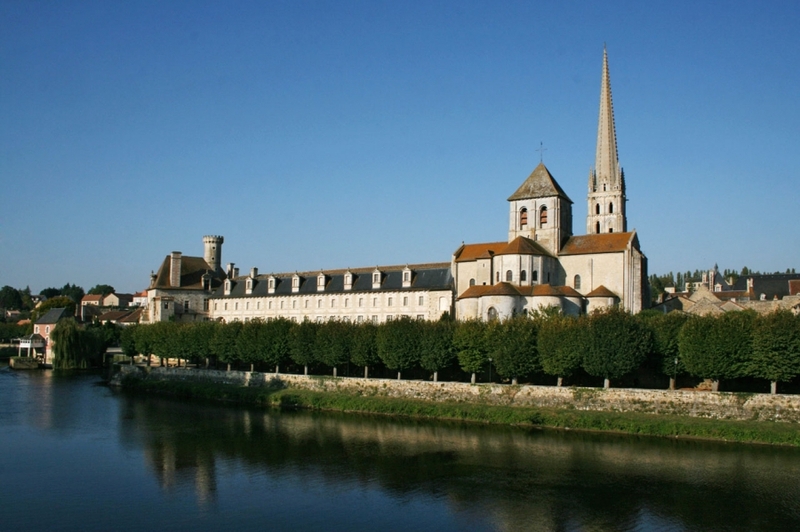 As a masterpiece of Norman art, the abbey of St Savin offers the best collection of Norman art in Europe. This is what brought the abbey to the list of World heritage of UNESCO in 1983. The recently restored paintings are explained during a scenographic itinerary in the old monks building dating from the 17th century.